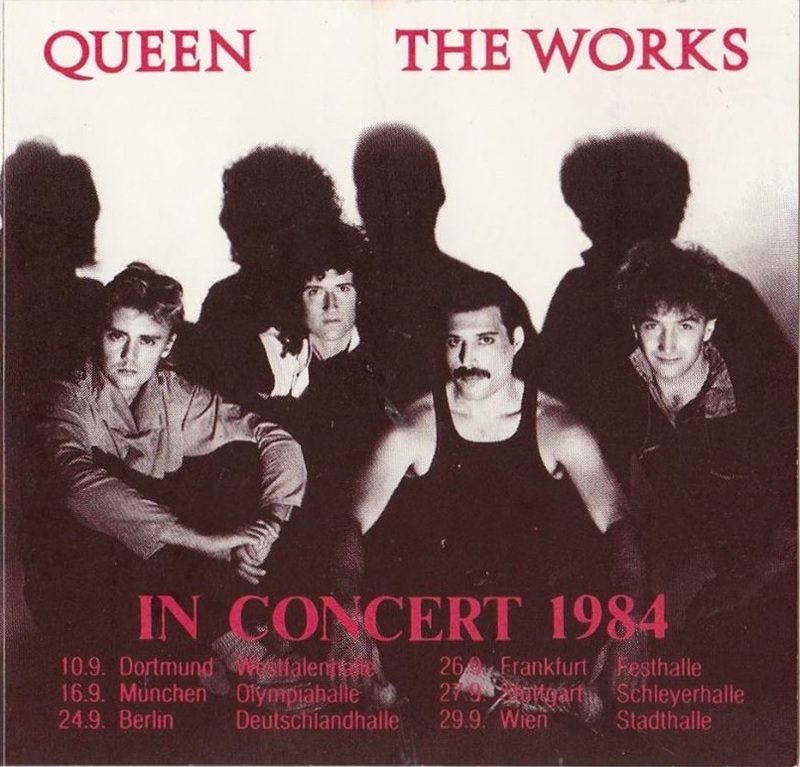 The Olympiahalle must have been packed, as Freddie says before It's A Hard Life, "I think this the biggest audience we've seen in Munich." Before Is This The World We Created, Brian speaks to the audience in German. He calls them their "Freunde in München" (friends in Munich) and gets a great cheer for it. This above average quality recording is complete.